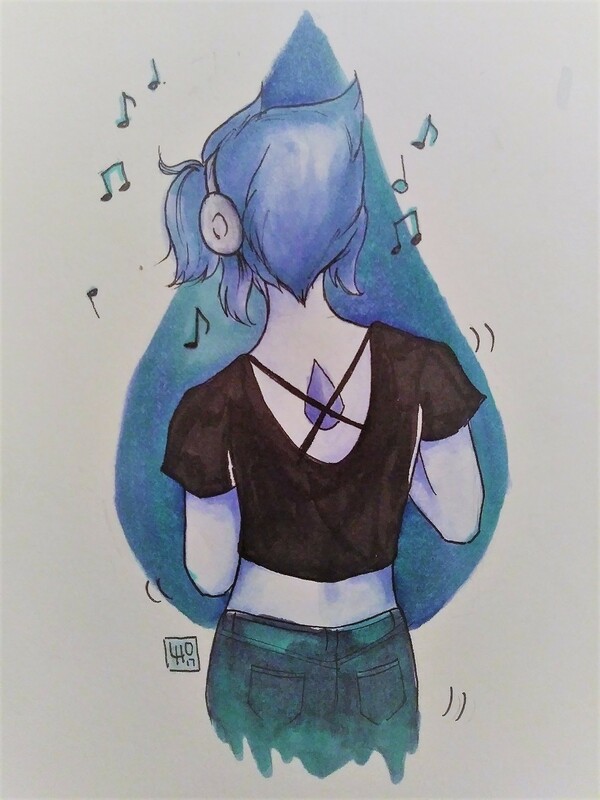 Do you think any of the Homeworld gems would listen to music? We haven't heard Peridot, Lapis, or Jasper sing yet either. Do you think we will in the future? Dewey Wins Sneak Peak From NYCC!